This story takes place during the early days of broadcast journalism in 1950’s America. 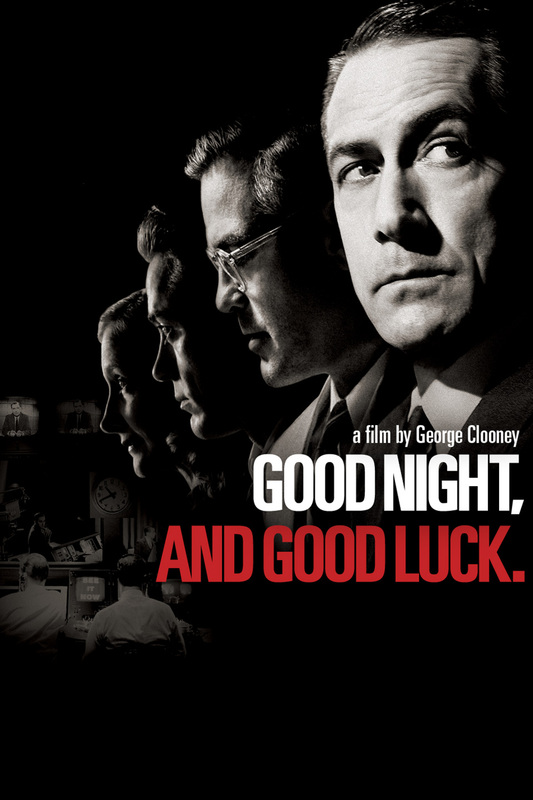 It chronicles the real-life conflict between television newsman Edward R. Murrow and Senator Joseph McCarthy and the House Un-American Activities Committee. With a desire to report the facts and enlighten the public, Murrow, and his dedicated staff – headed by his producer Fred Friendly and Joe Wershba in the CBS newsroom – defy corporate and sponsorship pressures to examine the lies and scaremongering tactics perpetrated by McCarthy during his communist ‘witch-hunts’. A very public feud develops when the Senator responds by accusing the anchor of being a communist. In this climate of fear and reprisal, the CBS crew carries on and their tenacity will prove historic and monumental.